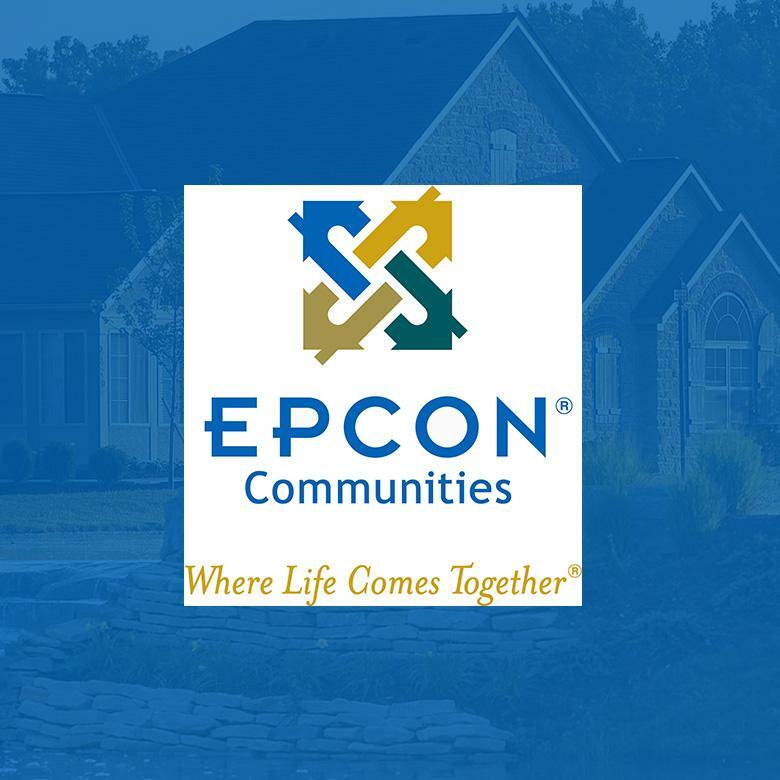 Epcon Communities’ mission is to build homes, neighborhoods, and lifestyles that provide one remarkable experience. They have delivered on that promise since 1986 by integrating smart, innovative designs with the most desirable of modern amenities. Today, more than 26,000 families and individuals call an Epcon community home, which makes them one of the top lifestyle-rich home developers in the country year after year. Learn more at EpconCommunities.com. Epcon Communities builds in 20 states across the country. VP of Sales & Marketing Nanette Overlyneeded a central system to organize lead activity, both onsite and online. As Epcon transitioned from their former CRM, the most immediate benefit they saw was Lasso’s ability to interface with their website and really understand the customer. Epcon’s appointment-to-contract conversion rate is 50% – far outpacing the industry standard. Nanette Overly, VP of Sales & Marketing at Epcon Communities, discusses how Epcon’s Online Sales Counselor converts 50% of appointments to contract using Lasso.